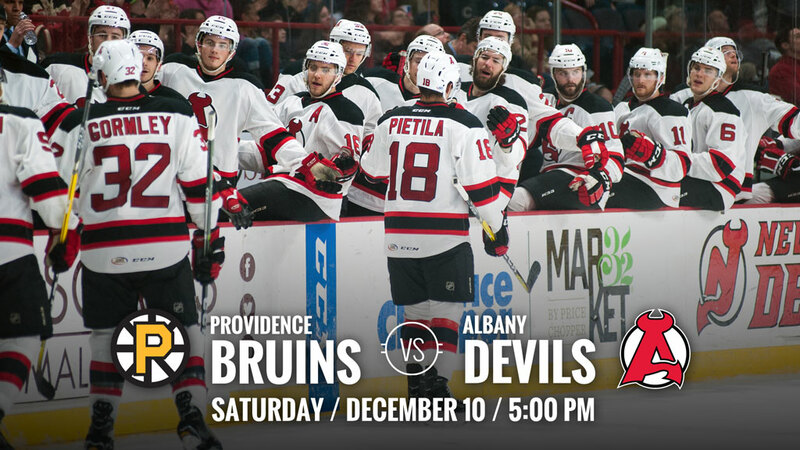 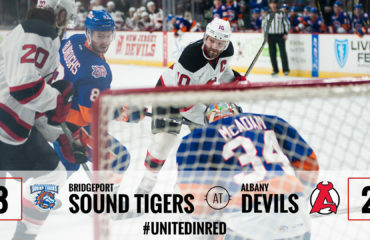 ALBANY, NY — The Albany Devils return to Times Union Center Saturday for a 5 pm puck drop against the Providence Bruins. 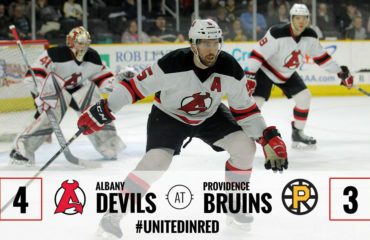 The contest is the third of eight between the two teams and the Devils are 2-0-0-0 against the Bruins so far this season. 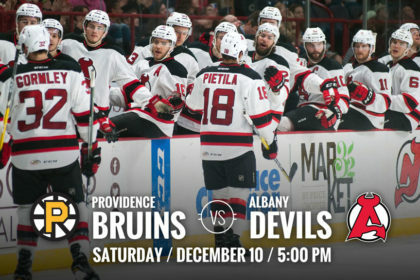 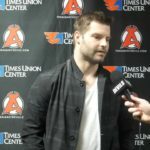 Although Albany has the advantage in the season, the team is on a two-game skid, while Providence has points in 10 consecutive games (6-0-2-2). 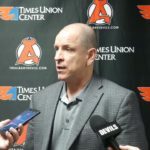 A Look At Pietila: Blake Pietila, who has two goals in two games against the Bruins this season, is averaging 0.70 points per game and third on the club with 14 points (7g-7a). 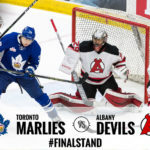 Capital Connections: Two members of the Bruins have local connections. 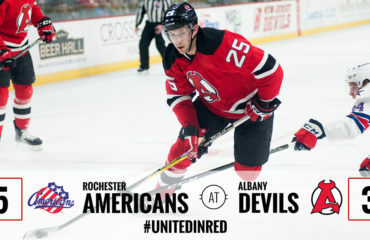 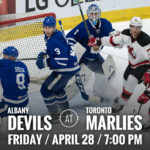 Assistant Coach Jay Leach played for the Albany Devils at the end of the 2010-11 season and served as an alternate captain in 2011-12 and captain in 2012-13. 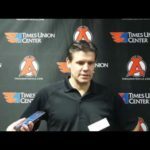 Wayne Simpson, who leads the Bruins with 19 points, played four season at Union College between 2009 and 2013.